Every month The Family Car Wash sponsors a local family or deserving charitable organization with the goal of being more involved within our community. For the month of September, we are recognizing National Blood Cancer Awareness Month and The Leukemia & Lymphoma Society. The mission of The Leukemia & Lymphoma Society is to cure Leukemia, Lymphoma, Hodgkins Disease & Myeloma and to improve quality of life of the patients and their families. There are many forms of each and it is important to know the differences between them. Approximately every 3 minutes 1 person in the United States is diagnosed with some form of blood cancer. Approximately every 9 minutes someone in the United States dies from some form of blood cancer. An estimated combined total of 172,910 people in the United States are expected to be diagnosed with Leukemia, Lymphoma, or Myeloma by the end of 2017. The Leukemia & Lymphoma Society are active with educating the public by organizing special events throughout the year to help raise awareness and find a cure for these terrible diseases. 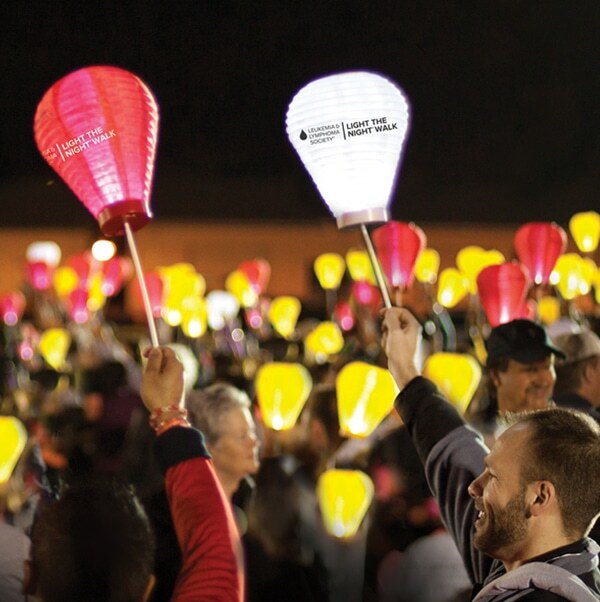 Events such as Light The Night Walk is an event where friends, families, and coworkers come together to form fundraising teams. These efforts culminate an inspirational evening walks in nearly 200 communities across North America. 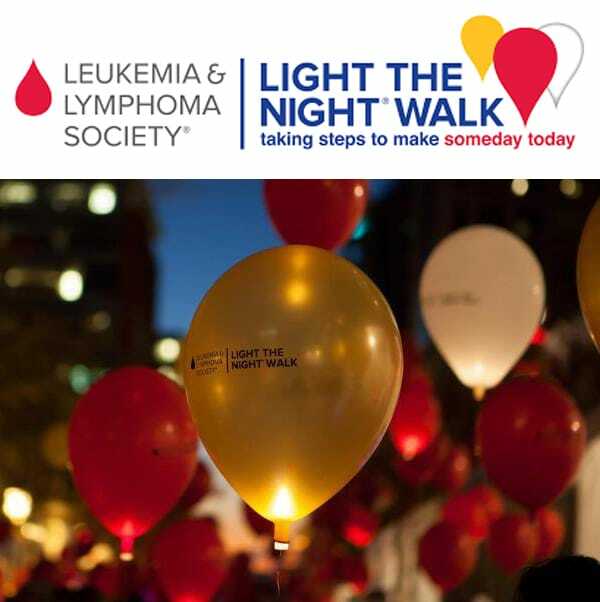 To join the local Light The Night Walk in Tampa on Saturday, November 18TH, 2017 at 5 PM and to be a part of the change, follow the link below to sign up: https://registration.lightthenight.org/event-selected/76210. Throughout the month of September, The Family Car Wash will be donating in different ways to show our support for this meaningful organization. We are honored to be able to spread awareness regarding blood cancer and we hope to help find the cure.